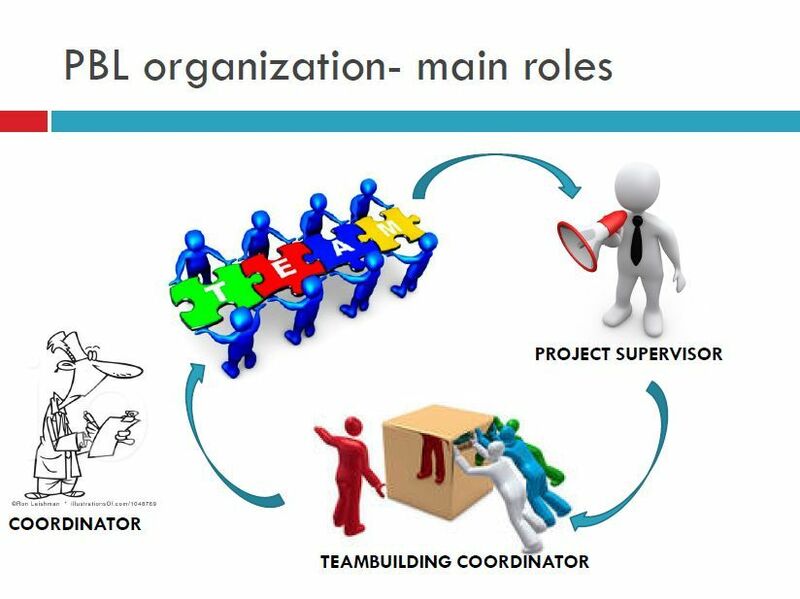 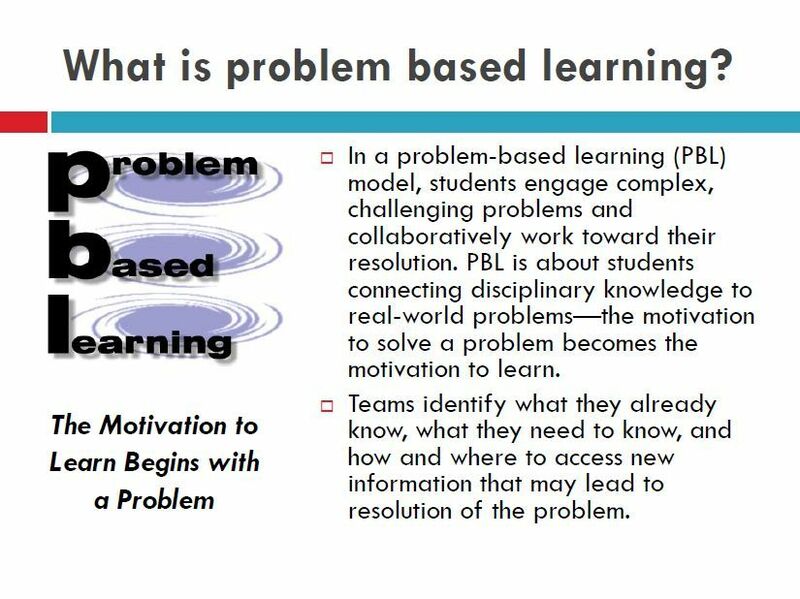 PBL (Problem Based Learning) is a method of gaining knowledge and competencies in a specific field by solving a real problem. 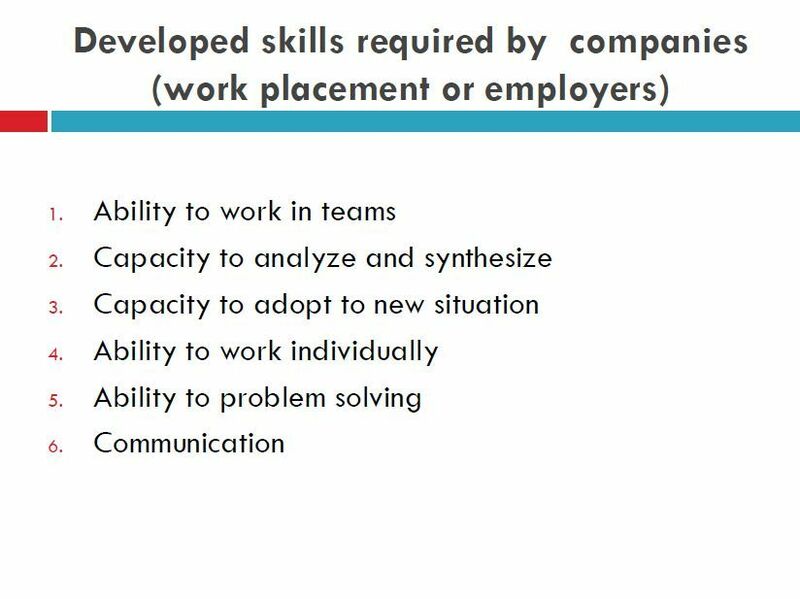 Students shape and develop their skills in solving problems in a more independent and innovative manner compared to methods offered by traditional university studies. 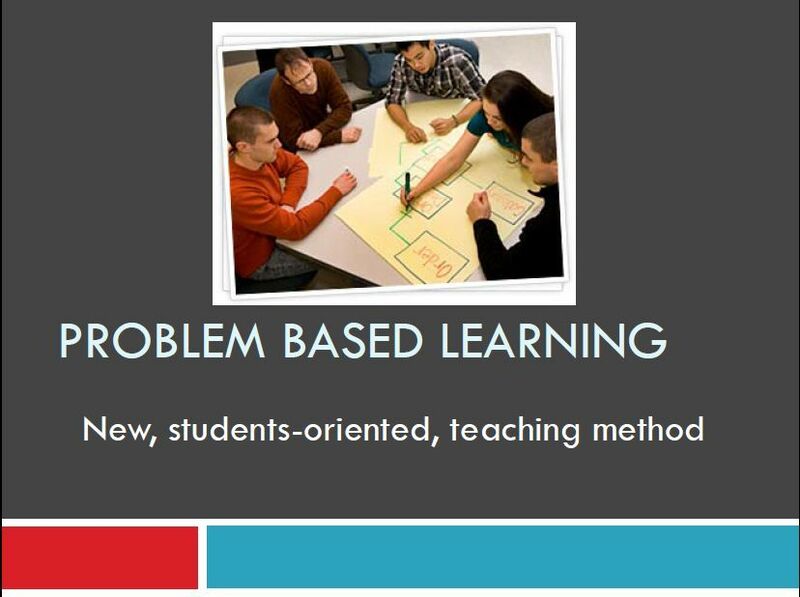 Students work in groups of four or five and cooperate towards the solution of a specific problem. 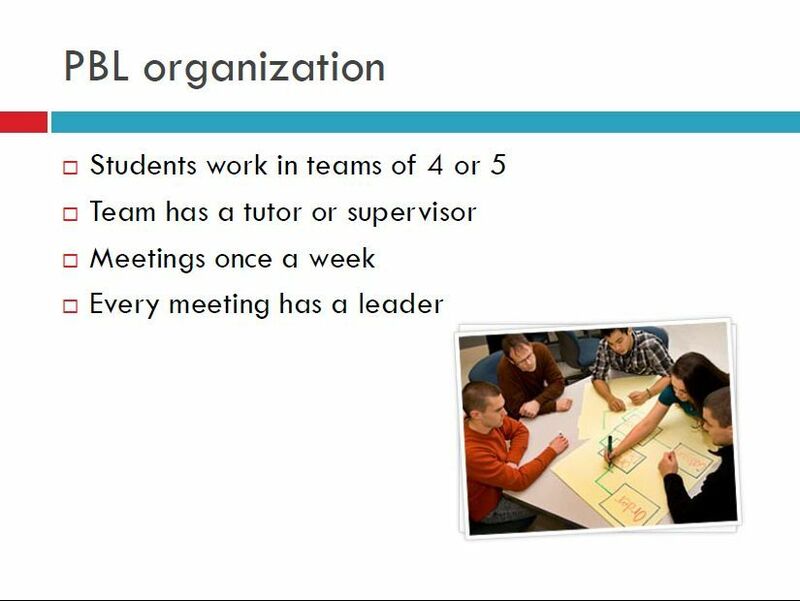 Each group has a separate tutor, who supports students in the process of learning. 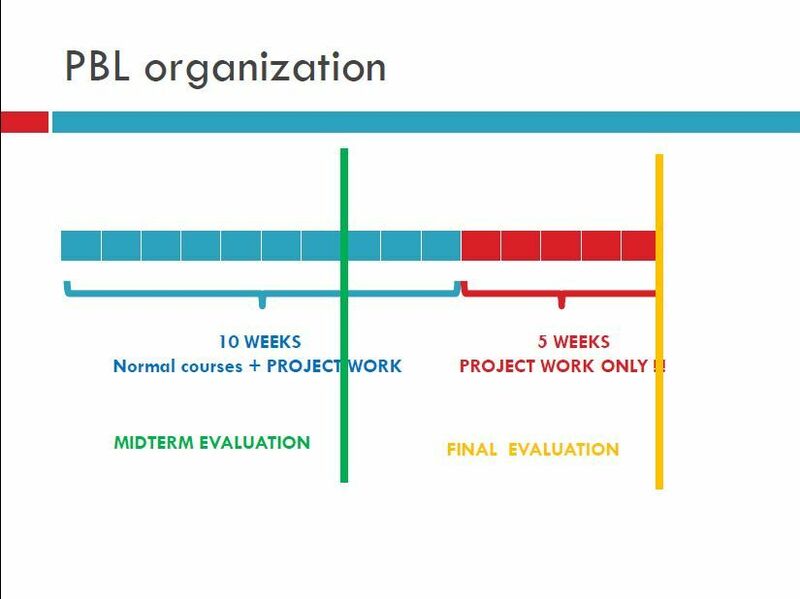 Tutorials are available to all IFE students in the 4th semester.